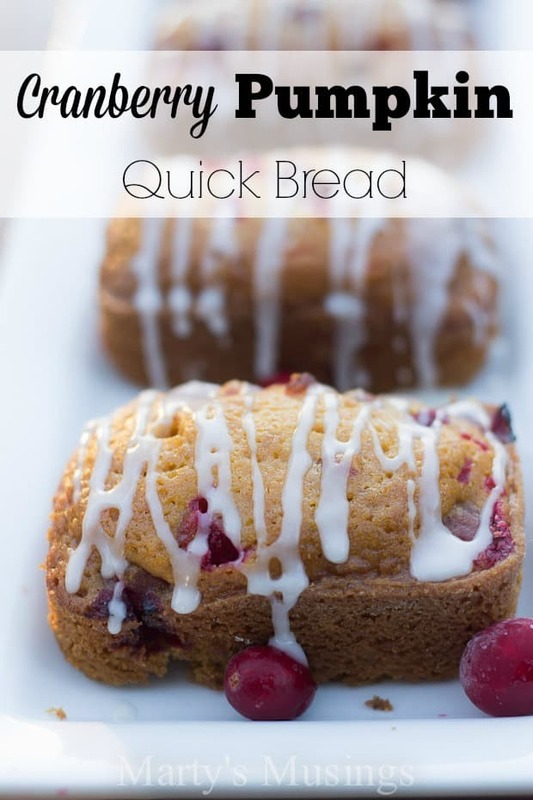 This easy recipe for Cranberry Pumpkin Quick Bread will soon become a family favorite. 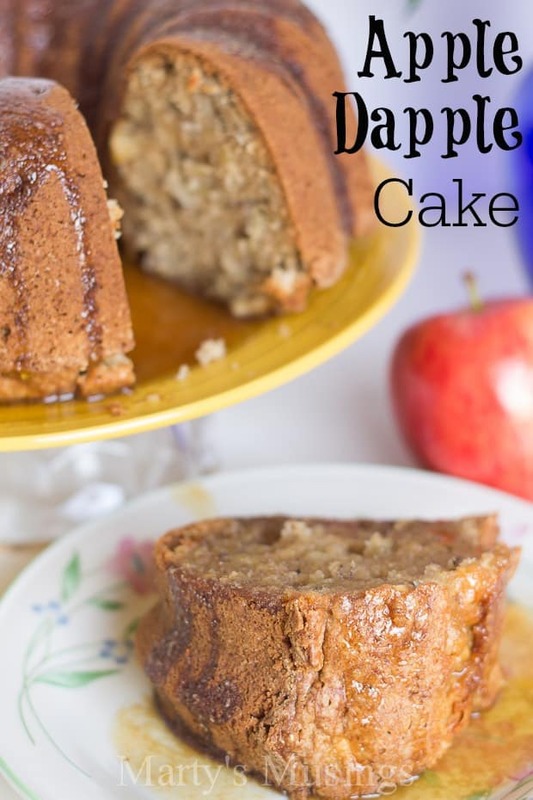 Topped with a simple glaze the bread is perfect all year round! Does it feel like time is flying by at the speed of light? It sure does to me! Apparently slow and steady wins that race! My DIY hubby is headed under the surgeon’s knife in early December for rotator cuff surgery so we’re racing towards the finish line on some projects. He’ll be out of commission as my handyman and out of work for several months so I’m beating him with a whip giving him a honey do list, and the kitchen is top of the list! I’ll share more of the details of how God is moving in and through this situation that has become necessary at this stage of his life. I’m even hoping he’ll share a bit more on the ol’ blog here. His posts are revealing embarrassing always entertaining, aren’t they? 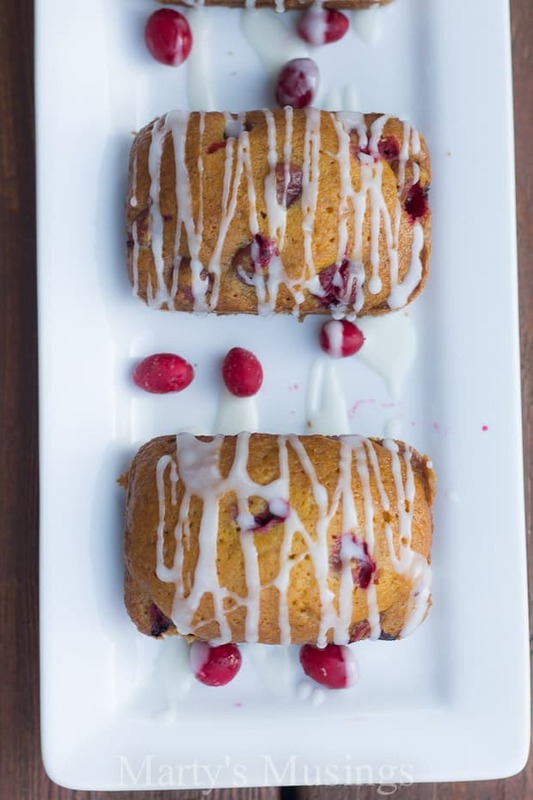 What in the world does that have to to with Cranberry Pumpkin Quick Bread? But since I have your attention let me tell you about this amazing recipe! 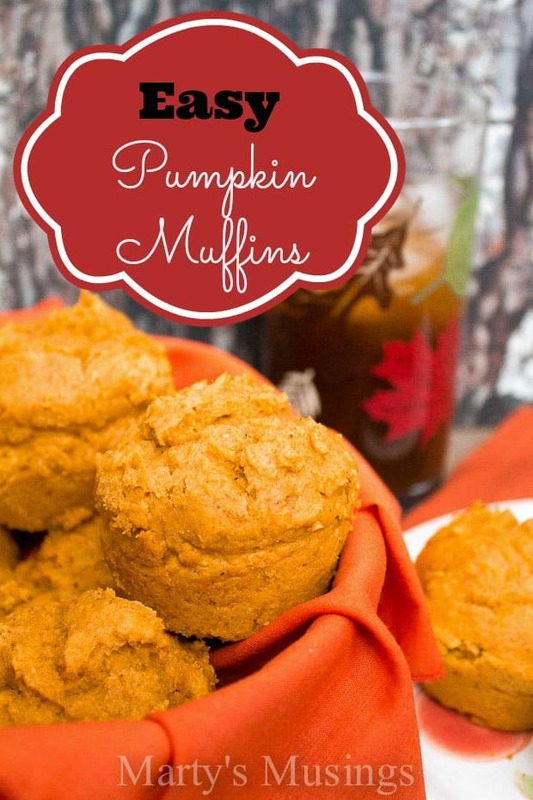 I love to buy extra cans of pumpkin during the fall when they’re readily available (and often on sale) and try new recipes. I was pleasantly surprised when my family literally finished this bread in two days (and there are only four of us!) It has just the right amount of tart with the cranberries and sweet with the glazed icing. I used a mini loaf pan that made nine personal size loaves that were just right for one person and then I had enough dough left for one large loaf pan. Preheat oven to 350 degrees. Grease and flour two 9x5 inch loaf pans OR two linked mini loaf pans.Or you could use one of each type of pan. Combine flour, pumpkin spice spice, baking soda and salt in large bowl. Combine sugar, pumpkin, eggs, oil and juice in large mixing bowl and beat until just blended. Add flour mixture to pumpkin mixture. Stir until just moistened. 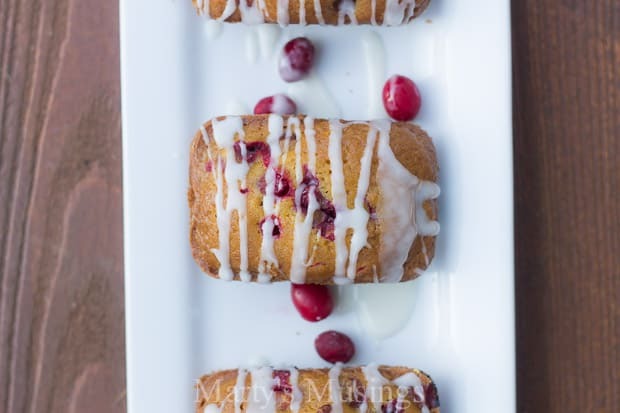 Fold in cranberries and spoon batter into loaf pans. Bake linked mini loaf pans for 30 minutes and larger loaf pan for 60 minutes or until toothpick inserted in middle comes out clean. While bread is cooling mix powdered sugar, milk and vanilla together with a whisk. Pour over cooled bread. My linked mini loaf pan had nine slots. Will make two large loaves if not using mini loaf pans. I left out the pumpkin pie spice and it still tasted great. If glaze gets too thick add just a bit more milk for desired consistency. 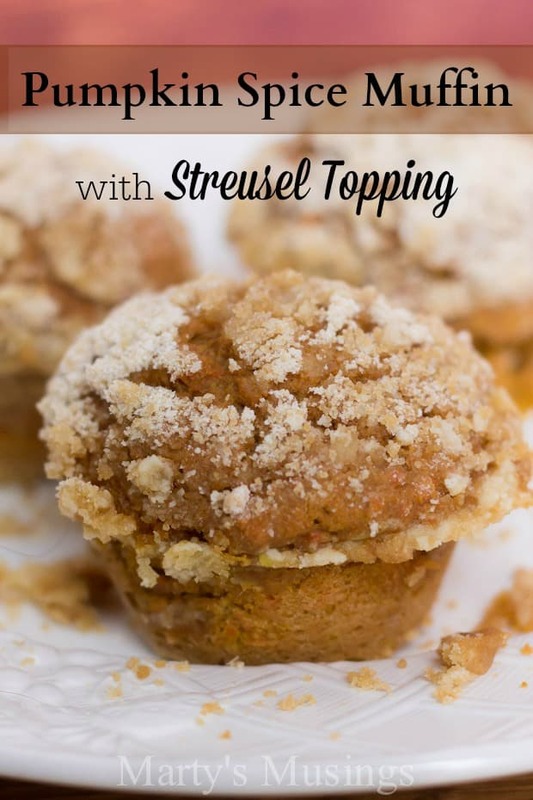 Want to see more of my favorite fall recipes? I am just waiting for the fresh cranberries to hit the store this year! Thanks for sharing on the #HomeMattersParty this week. I hope you join us next week. Yum your bread sounds awesome. Pinned! Thanks for sharing with us at #Throwback Thursday link party. Please join us again tomorrow and invite your friends.